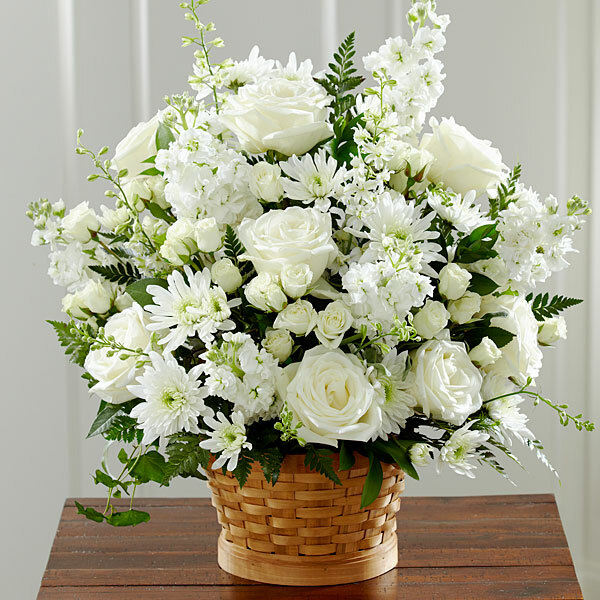 Provide comfort for the family of Iva Terminesi with a meaningful gesture of sympathy. Passed away peacefully on February 10, 2019, at the age of 96. Pre deceased by her beloved husband Fortunato (Tino). Loving mother to Osvaldo “Ozzie” (Anita). Cherished Nonna to Mark (Daniela) and Peter (Vicky) and Bisnonna to Sienna, Stefano and Luca. Iva will be missed by her sister Maria. Family and friends will be received at the DEMARCO FUNERAL HOME “Keele Chapel” 3725 Keele Street, Toronto (Between Sheppard and Finch 416-636-7027) on Wednesday, February 13, 2019 from 2-4 & 6-9 p.m. A Funeral Mass will be held on Thursday at 9:30 a.m. in St. Wilfrid’s Catholic Church, (1675 Finch Ave W.) Entombment to follow at Queen of Heaven Cemetery. 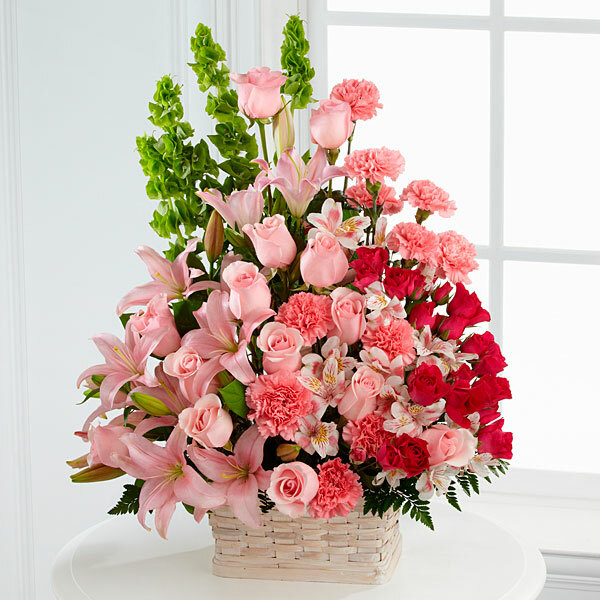 To send flowers in memory of Iva Terminesi, please visit our Heartfelt Sympathies Store. We encourage you to share your most beloved memories of Iva here, so that the family and other loved ones can always see it. You can upload cherished photographs, or share your favorite stories, and can even comment on those shared by others. Lamb Development Corp. sent flowers to the family of Iva Terminesi. Our thoughts and prayers are with you. Our heartfelt condolences. From your friends in Engineering. Heartfelt Sympathies Store purchased flowers for the family of Iva Terminesi. Lamb Development Corp. purchased flowers for the family of Iva Terminesi. May the family of Iva Terminesi please accept my sincere condolences hoping you find comfort in God's words at Acts 24:15 and Psalm 37:29.